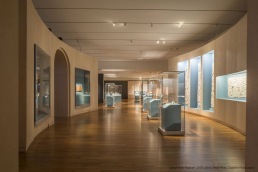 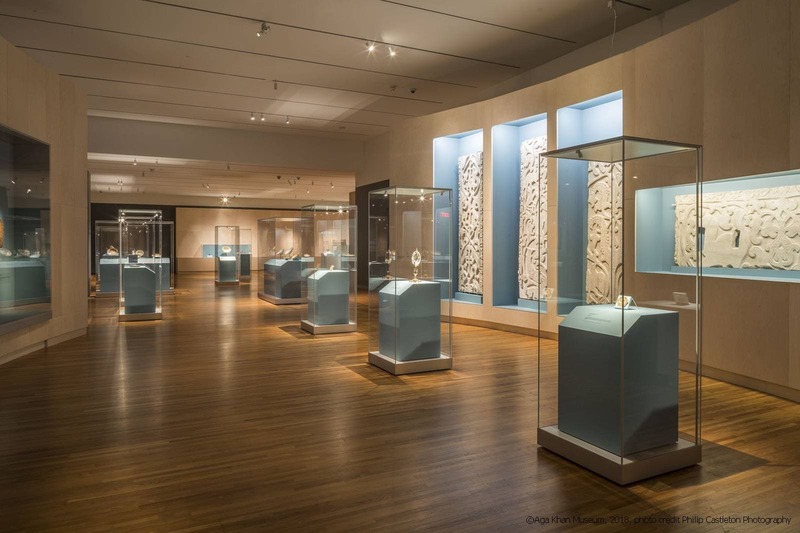 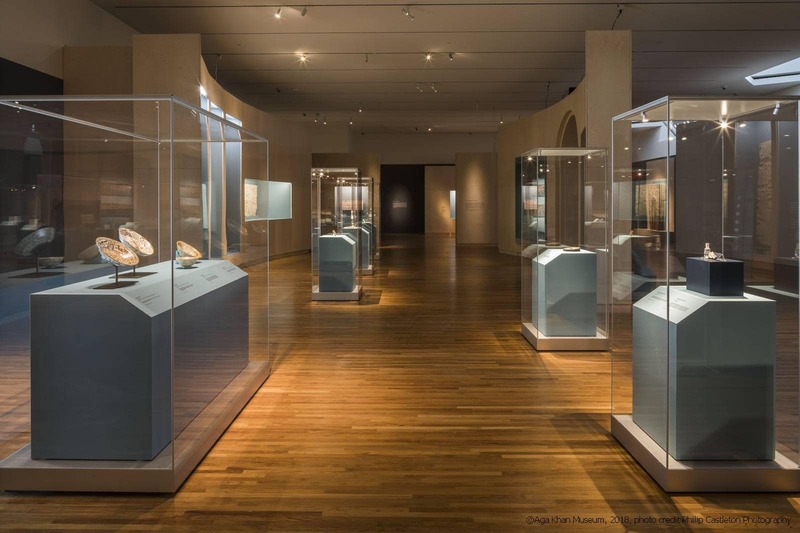 The World of the Fatimids, an exhibition (March 10, 2018 – July 02, 2018) at the Aga Khan Museum in Toronto, Canada, presents a selection of rare artefacts. 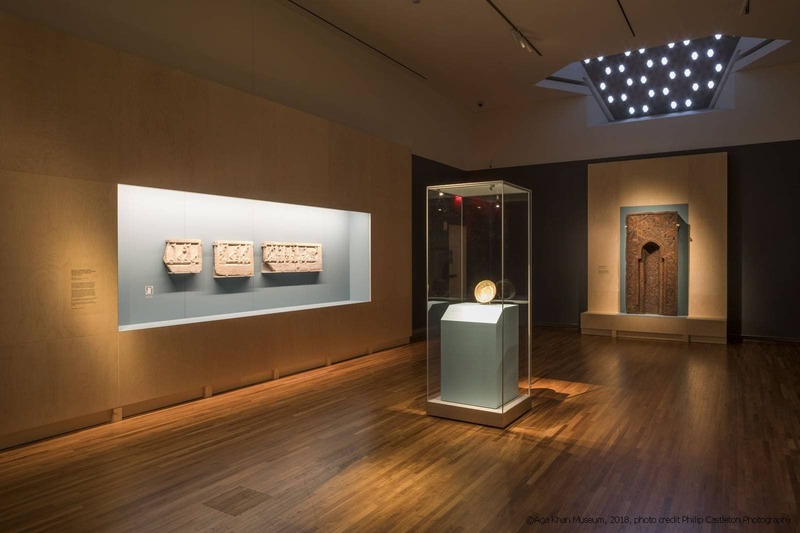 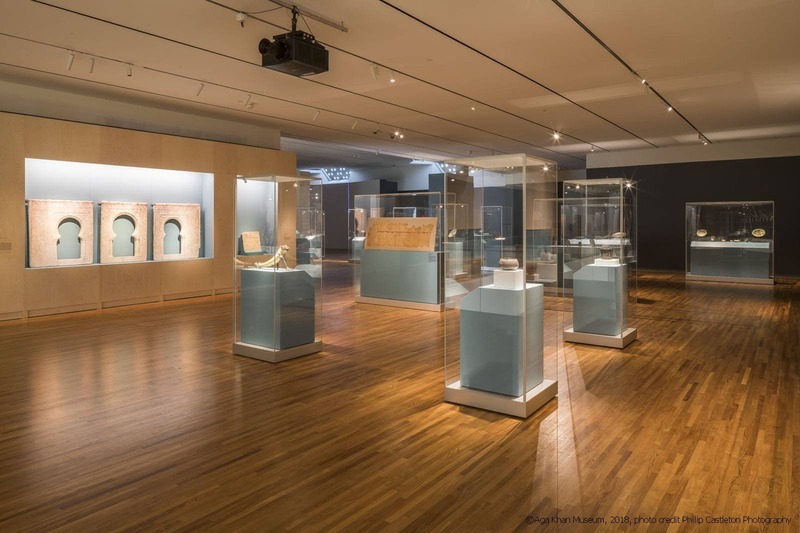 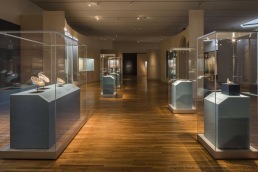 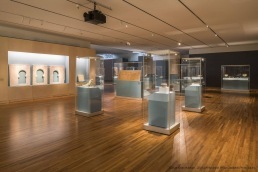 The exhibition marks the first time a carefully selected collection of masterpieces from the Fatimid dynasty are shown in North America. Among the objects are monumental marble reliefs, never before shown abroad, from the Museum of Islamic Art in Cairo, luxury objects ranging from rock crystal and ivory to ceramic lusterware — a technique mastered during Fatimid times — and masterpieces of metalware. 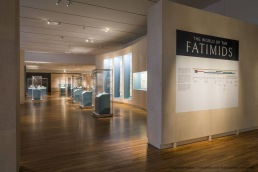 © 2019 Vitrines de musées Frank | Tous droits réservés.